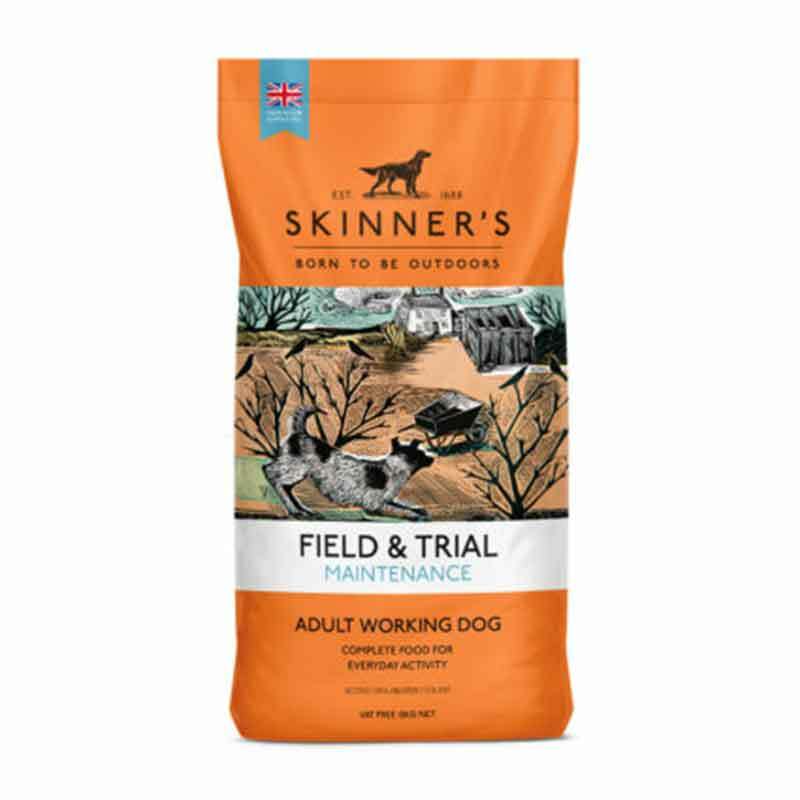 Suitable for older, less active or overweight dogs. 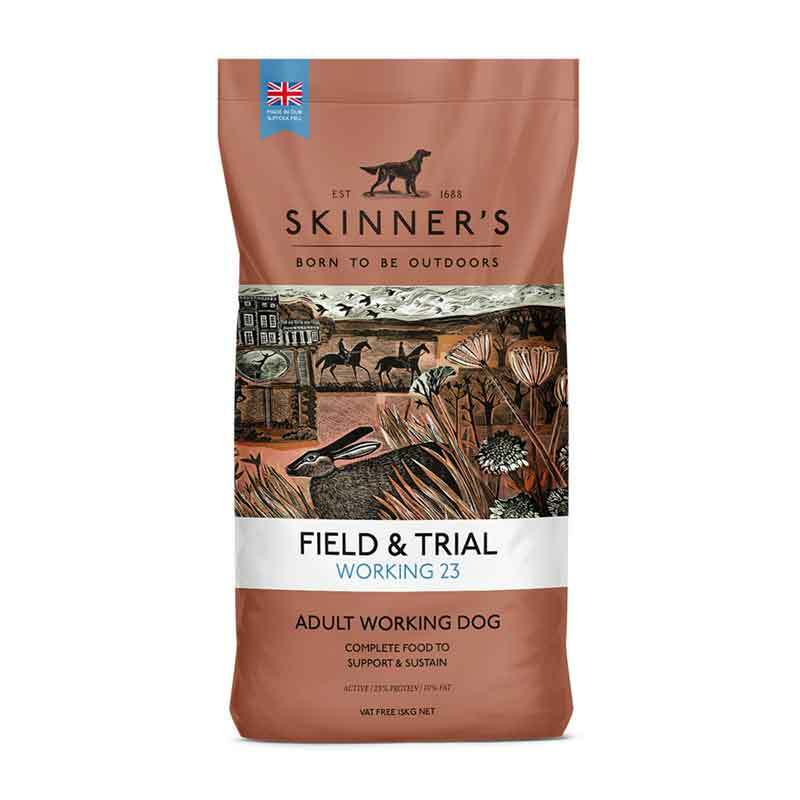 The Skinner’s mill has been a traditional part of the Suffolk landscape since 1688. 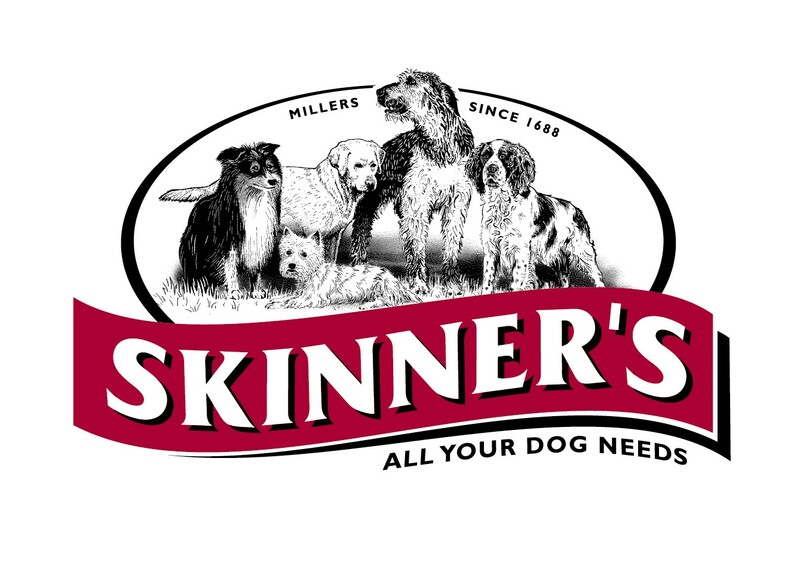 The Mill has belonged to the Skinner family for seven generations, but it was the idea of the current Chairman, Roger Skinner, to branch into complete dry dog foods in the early 1970’s. 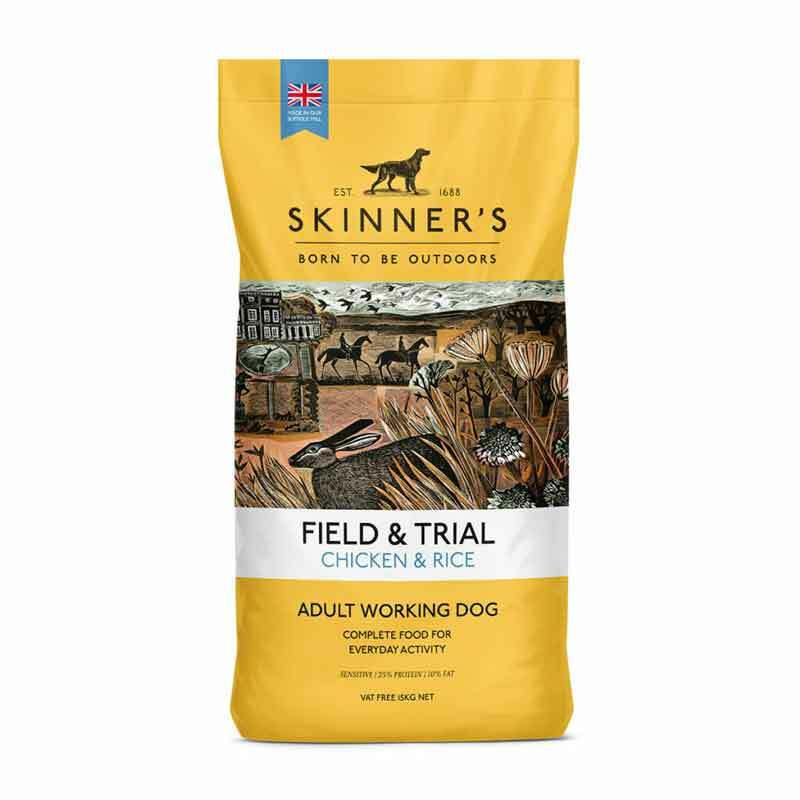 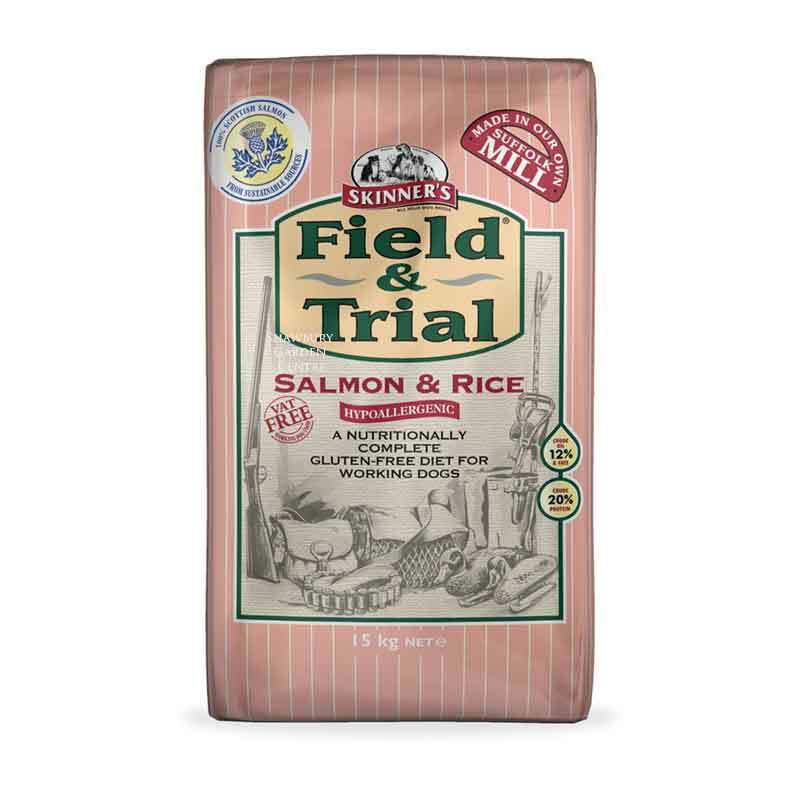 For older, less active or overweight dogs - Skinner's Field & Trial Light and Senior made with easily digestible chicken and rice ideally suited for dogs requiring a wheat gluten-free diet. 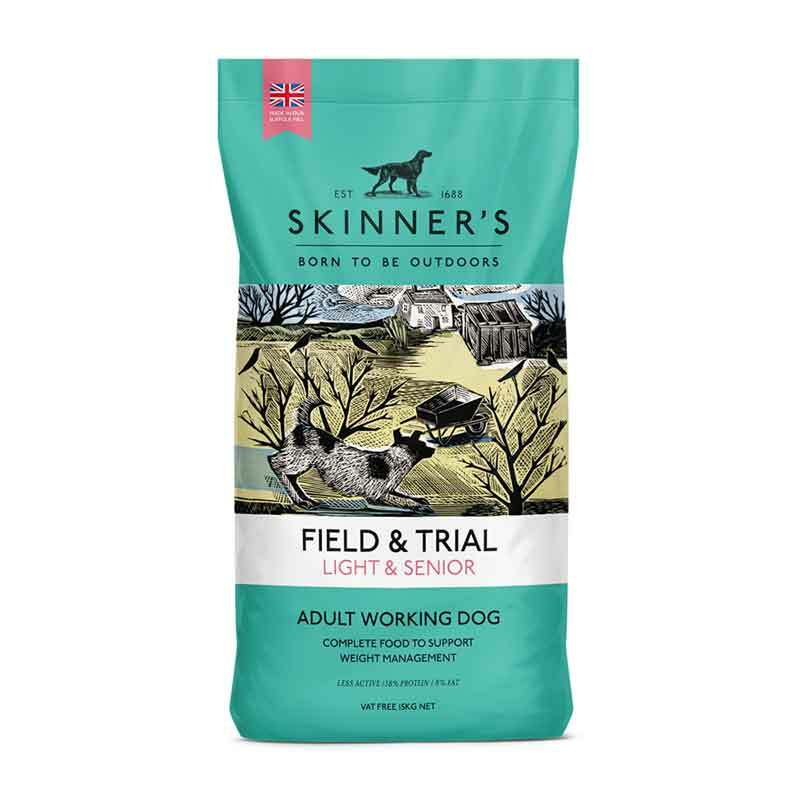 If you would like further information about Skinners Light & Senior Dog Food with Glucosamine, please contact our garden centre at Shawbury just outside Shrewsbury in Shropshire, by calling 01939 251315 or emailing.